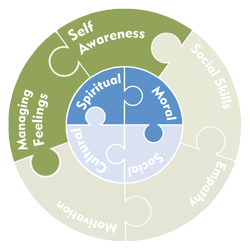 Jigsaw 3-11, the mindful approach to PSHE, is an integrated scheme of learning, for Personal, Social, Health Education, with emphasis on emotional literacy, mental health, SMSC and spiritual development. 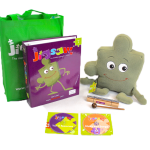 With strong emphasis on emotional literacy and nurturing mental health as the necessary underpinnings for learning, Jigsaw equips teachers with detailed lesson plans and all resources required to deliver engaging and relevant PSHE incorporating a whole-school approach. 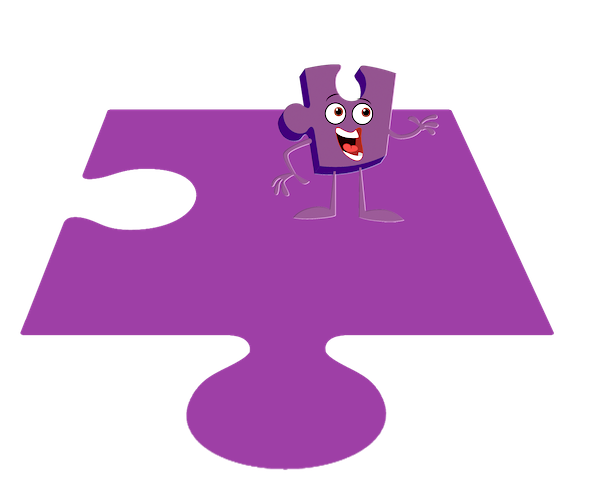 Jigsaw is a unique, spiral, progressive and effective PSHE scheme of work, aiming to prepare children for life, helping them really know and value who they truly are and understand how they relate to other people in this ever-changing world. 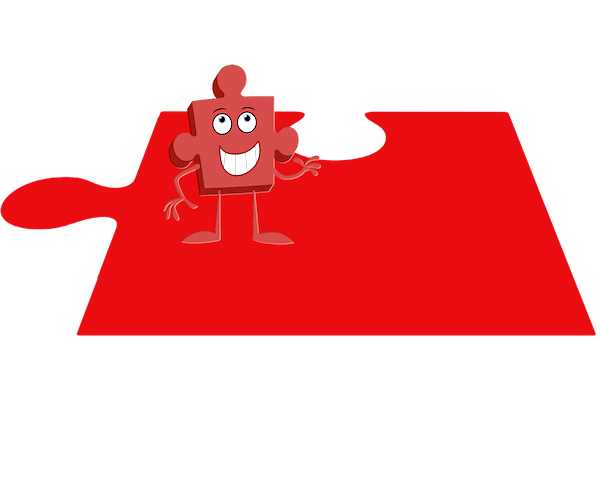 Jigsaw 3-11 meets statutory requirements for Relationships and Health Education and supports Ofsted! What's in Jigsaw 3-11 for England? Choose the Whole School Set or select Individual Year Group Sets. 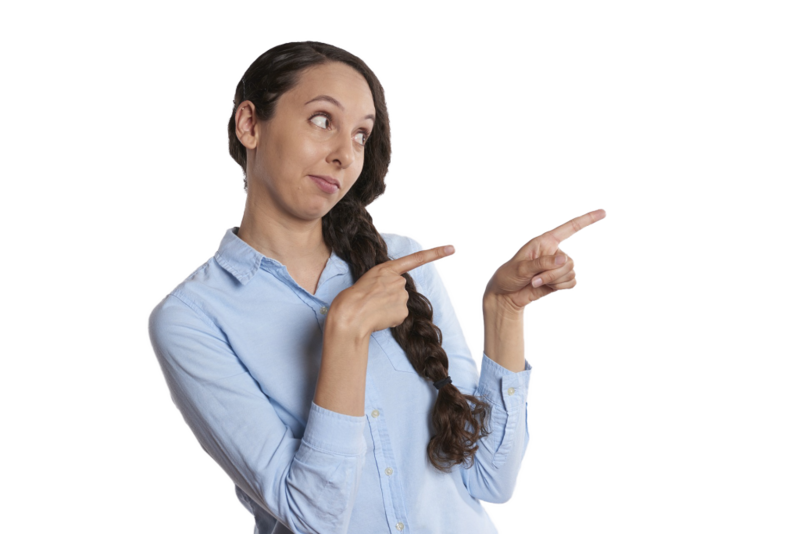 Either way, you will be equipped with beautifully printed, colour teaching folders (1 per year group) with weekly lesson plans and teaching resources. 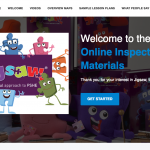 The Jigsaw Approach also includes the electronic version of the teaching materials as well as the original songs, Jigsaw Friends, Jigsaw Chimes, assemblies, assessment process and weekly celebrations. 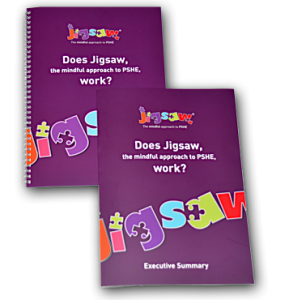 So, does Jigsaw PSHE really work? 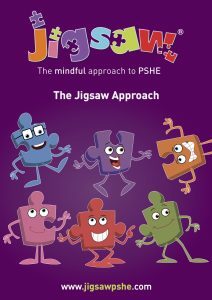 The Sheffield Hallam Centre for Education and Inclusion Research conducted an independent impact study with 101 schools, 195 teachers and 812 children and concluded that Jigsaw, the mindful approach to PSHE, DOES WORK! 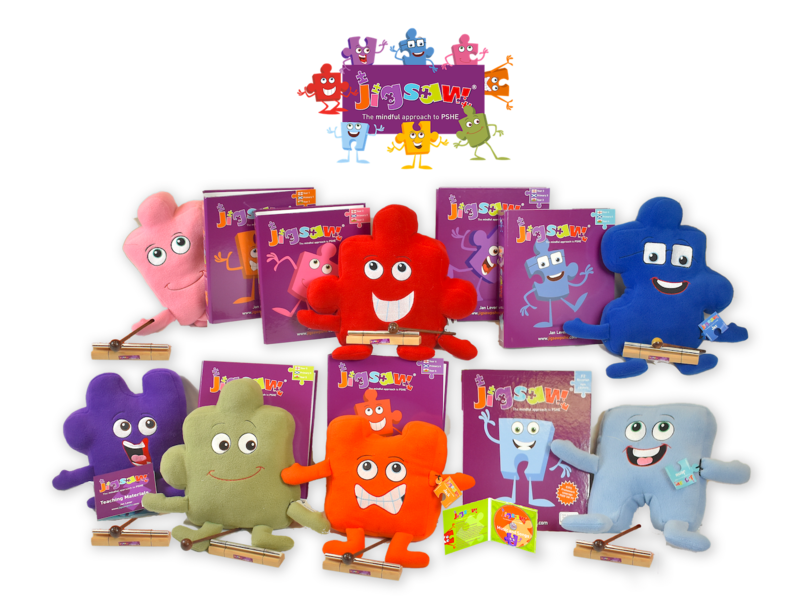 Jigsaw is attractive, clearly laid out and looks very teacher and child-friendly. Staff like the Jigsaw characters and structure of the lessons. We feel the whole school assemblies will help us develop our school community ethos. The 'Calm Me Time' is an excellent idea and will further support and develop the Mindfulness practise already in the school. What do we mean by a 'Mindful' approach? focus and regulate their emotional states. 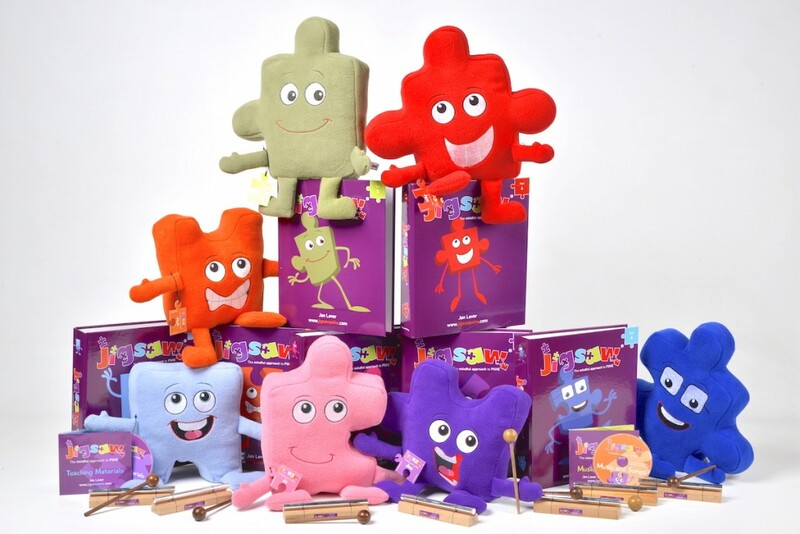 Every Puzzle is launched with a whole-school assembly and an original song. Each year group studies the same Puzzle at the same time, at their own level, (sequentially building through the school year), facilitating whole-school learning themes. 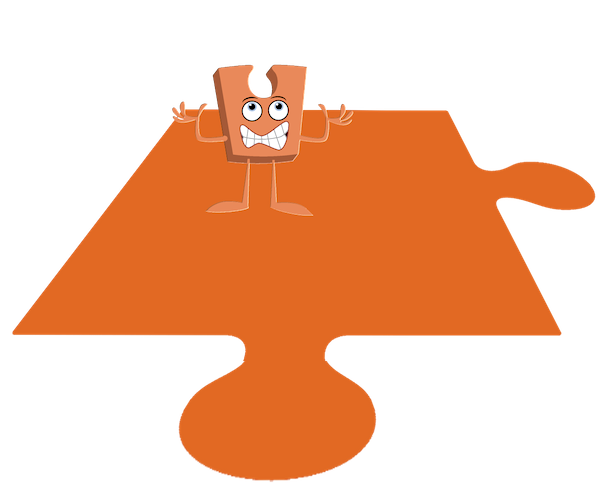 All year groups participate in an end-of-Puzzle outcome, e.g. a display or exhibition (like the Garden of Dreams and Goals) shared and celebrated by the whole-school community. 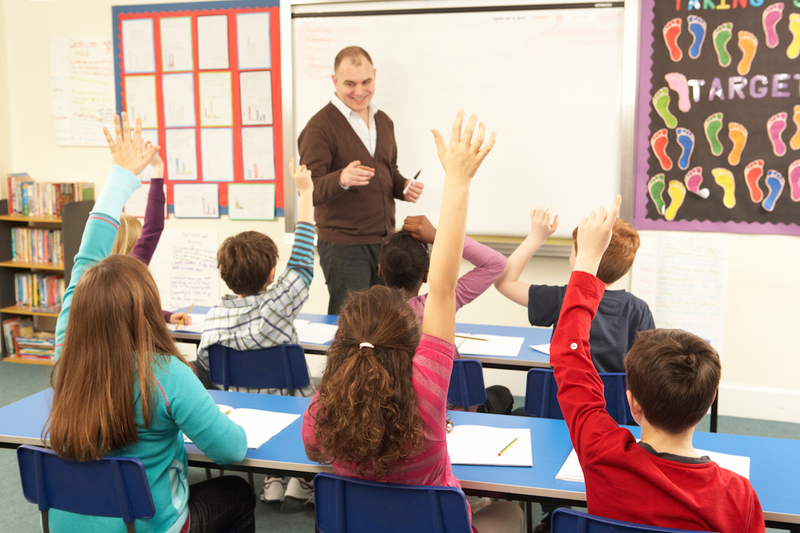 The teaching and learning activities are varied and mindful of different learning styles and the need for differentiation. 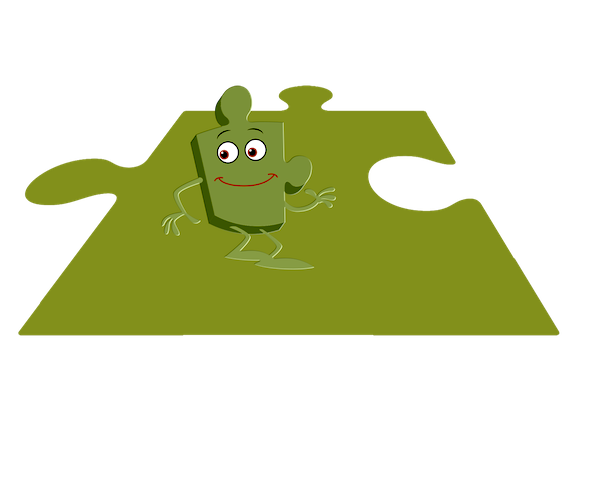 Jigsaw, the mindful approach to PSHE, has a unique lesson structure through the Primary Phase, designed to maximise the learning process. Includes goal-setting, aspirations for yourself and the world and working together. 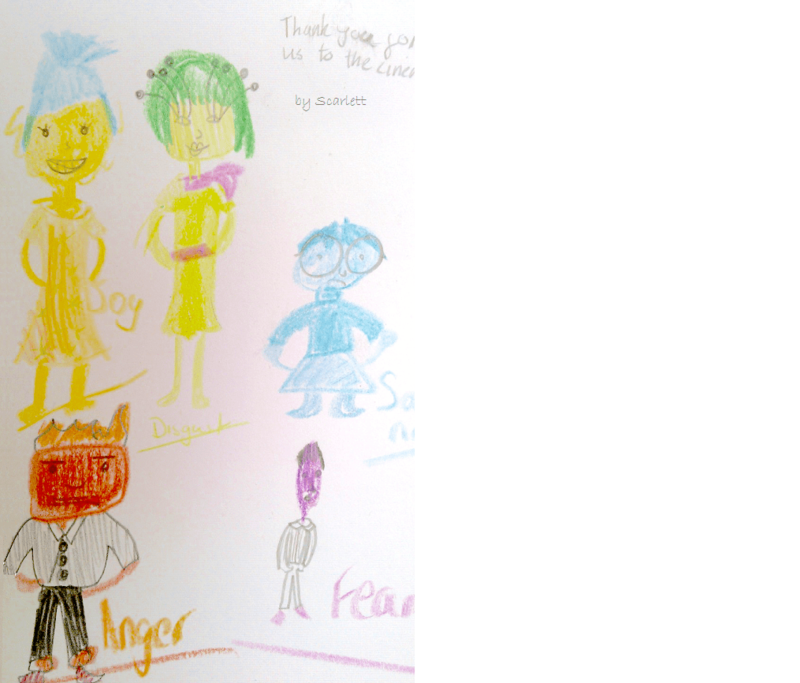 Around 95% of Bristol Primary schools are using Jigsaw PSHE to deliver social and emotional skills in every lesson including Mindfulness, increasing focus on support around mental health and wellbeing. 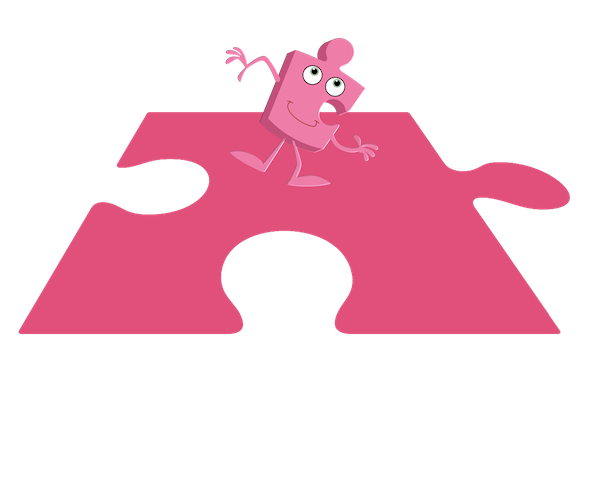 We were fortunate to discover the Jigsaw PSHE programme and found it gave us all we were looking for, and more! Primary School teachers interviewed about Jigsaw by ScreenPLAY. See also Jigsaw the Movie for more video. 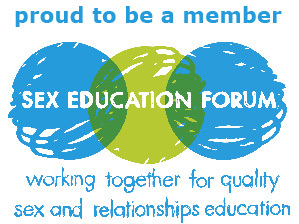 …for the Health & Wellbeing subject leader? 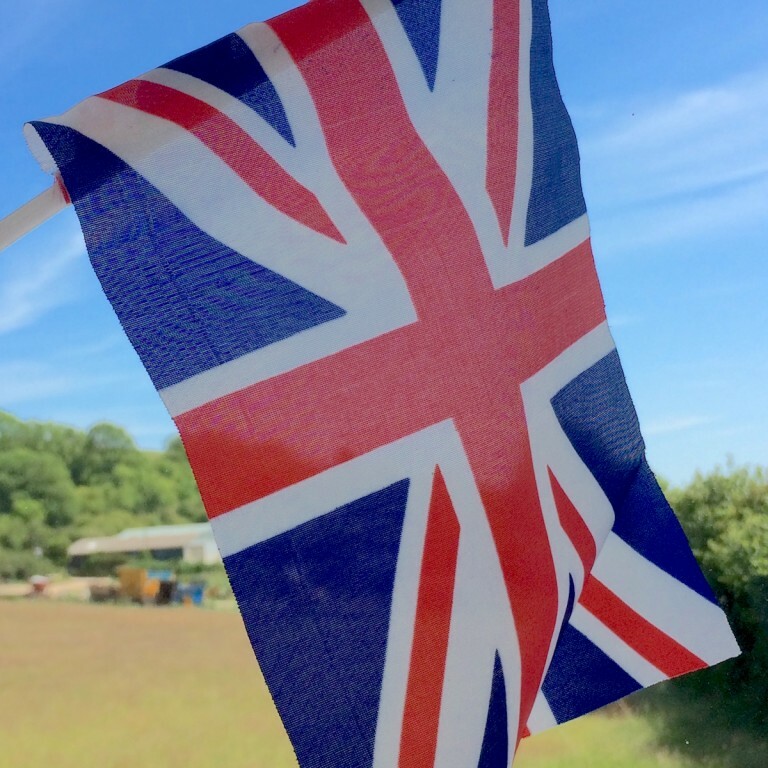 This comprehensive PSHE programme offers many opportunities for spiritual, moral, social and cultural development, as well as contributing significantly to all strands of the British Values agenda. Jigsaw does all of this in abundance. 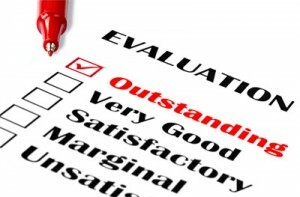 SMSC is mapped on every lesson plan and balanced across each year group. 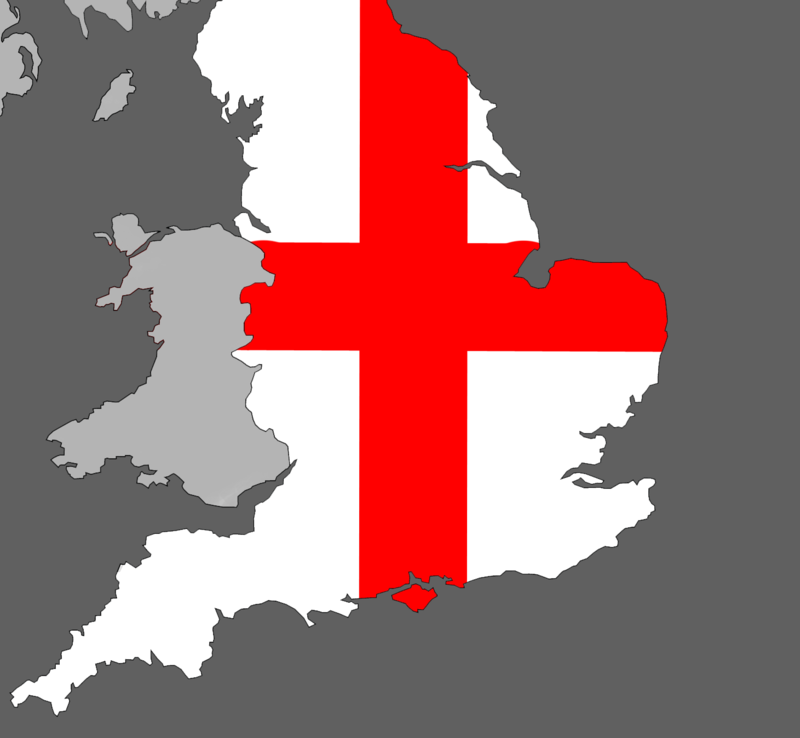 British Values are mapped in separate documents which you can download from this site. Each lesson plan has an Emotional Literacy / SMSC circle like this one in the top-right corner of the lesson plan to indicate the key areas covered. How much is Jigsaw 3-11? Not sure and need to know more? Not put all the pieces together yet? – No problem! Get FREE access to our online Inspection Materials. 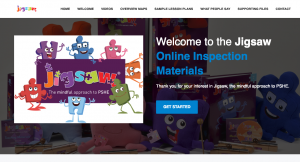 Included are videos from the Creator and Director of Jigsaw PSHE, walk through’s of the materials, electronic samples to keep, videos of teachers and children who use Jigsaw in their schools etc. 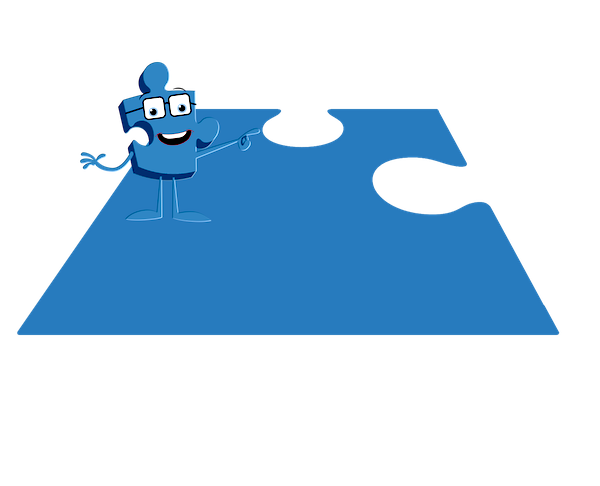 We may also be able to put you in touch with one of our flagship schools who would be glad to show you how Jigsaw PSHE performs and the benefits it has given their children.  You may also contact our friendly team via emailing office@janlevergroup.com, or by calling our main office telephone on +44 (0)1202 377193.